By now, we've all heard about Disney's plan to create its own streaming service. The news came just over a year after the company made a deal with Netflix to stream Disney-owned movies on the latter's platform. The sudden change shocked many Disney and Netflix lovers, as they would no longer be able to access all of their favorite programs from a single location. That said, Disney isn't alone in this endeavor. It's now one of a handful of entertainment companies creating a streaming service for very specific content. It's likely that other businesses, inspired by Disney's move, will try to develop their own platforms with targeted content—assuming they haven't done so already. Many businesses may be inspired by Disney and other companies, but there are important factors to consider first. In fact, MGM Studios is in the process of creating something similar, albeit targeting an even more niche audience than Disney consumers. At this year's San Diego Comic-Con, MGM announced plans to create a website called Stargate Command. The website will stream all but one of the popular Stargate series and movies. In terms of content, Stargate is considerably more uniform than all of the Disney-owned properties, meaning it's less able to attract a widespread audience. However, as The Verge noted, the show is perfect for headlining its own streaming platform. While it doesn't have the large appreciation of The Walking Dead and Game of Thrones, Stargate has a huge catalog of content. This ensures subscribers won't quickly run out of shows and movies to watch. Disney is the same. When factoring in titles from Marvel and Star Wars, as well as Disney's feature films, shorts and TV shows, the company has thousands of hours of content. It also plans to make more, of course. According to Forbes, Disney CEO Bob Iger revealed that the company is most interested in creating original television shows, not movies, during a recent call with analysts. It's already developing series based on High School Musical, Monsters, Inc., Marvel and Star Wars to debut with the streaming service. As Netflix contracts expire and entertainment companies consider the idea of looking elsewhere for places to house their videos, many may be inspired to create their own platforms just like Disney and MGM. Similarly, companies just now entering the entertainment industry with plans to build a huge library of content may experiment with the same ideas. 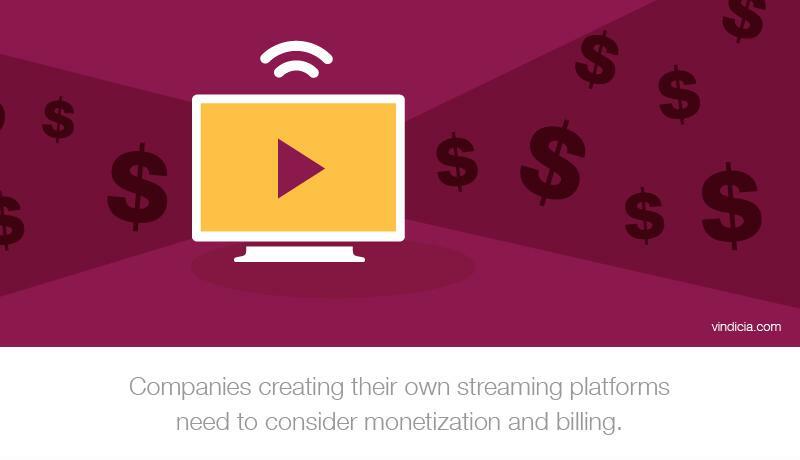 However, this means they'll be responsible for monetization and billing on their own, rather than simply relying on receiving licensing fees from an existing streaming service. As such, they'll need to figure out how to build their billing infrastructure when creating their platforms. For companies entering the world of over-the-top content for the first time, this process can be tricker than expected. It takes a surprising amount of effort to build a billing system from scratch or to integrate one into existing processes. 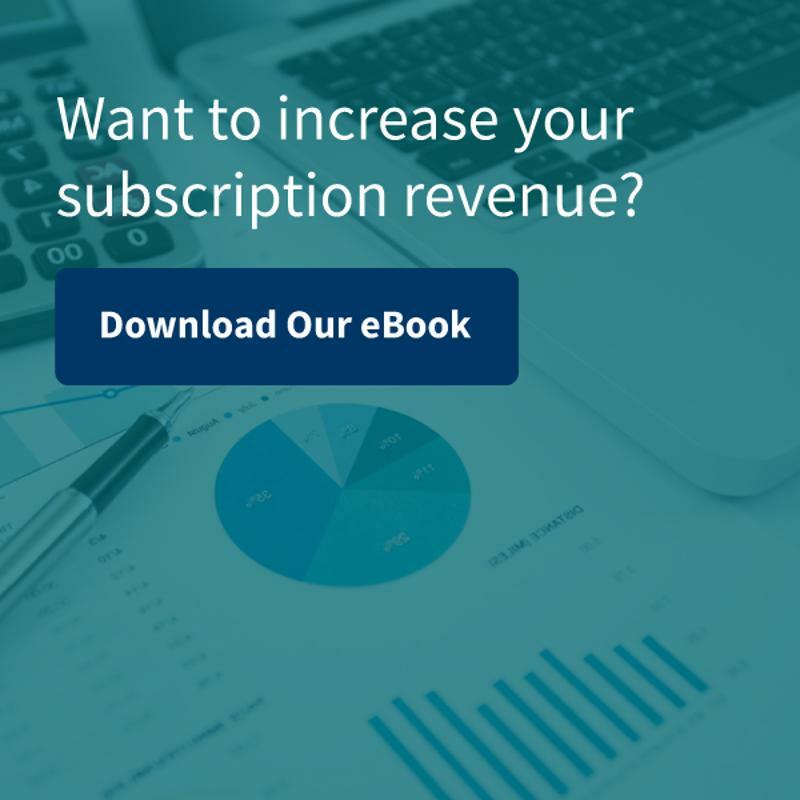 Therefore, it's best to partner with a subscription business monetization service with years of experience providing recurring billing solutions.